These aluminium tube sleeves will add a professional finish to a custom build and also improve strength by reinforcing the end of tube where it is inserted. 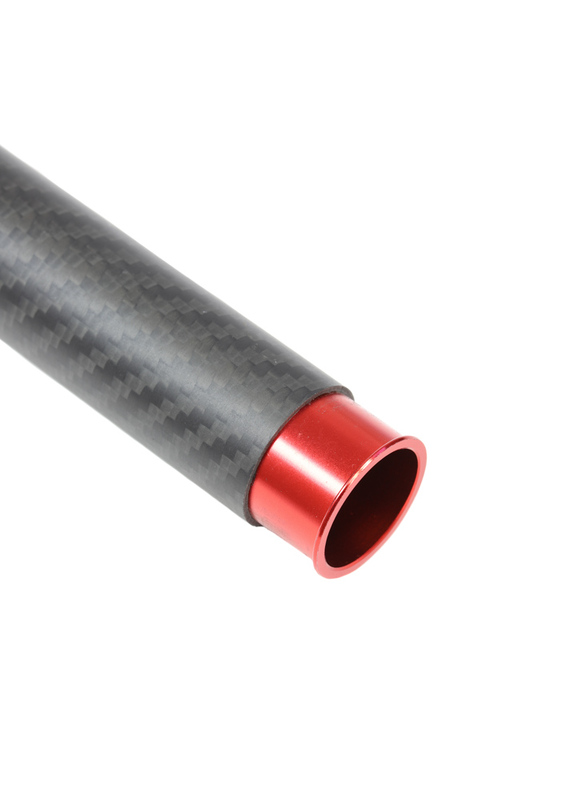 We have two sizes available in either anodised red or black; 14mm to suit a 16mm tube and 23mm to suit a 25mm tube. The sleeves are loose push fit so we recommend using a little bit of glue when installing them.